The story of Coastal Jazz and Blues Society is the story of determination, passion, idealism, community, and of course, music. 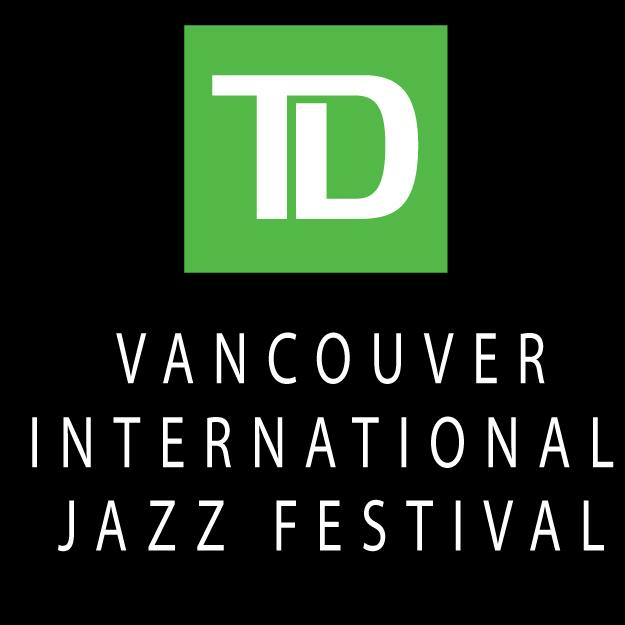 Incorporated in 1986, as a community based, not-profit, charitable arts organization located in Vancouver, British Columbia, the society, from the very beginning, has worked diligently to establish Vancouver as a center for the creation and exchange of sounds and ideas between the local, national and international music community. Our mission is to not only increase the appreciation of the music, but to strengthen the arts community by developing special projects, artistic exchanges, partnerships, educational initiatives, community programs, and collaborations that further the art form. Our vision encompasses a wide spectrum of jazz, blues, world, creative, and improvised music, including evolving forms of jazz and the technologies and media that influence jazz as an art form. 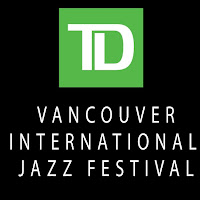 Today, the Society ranks as BC’s largest music presenter producing the annual TD Vancouver International Jazz Festival, the Music Series at the Winterruption Festival on Granville Island, the Time Flies Improvised Music Festival and several year-round concerts.